Myoshin Kate McCandless and Shinmon Michael Newton are the resident teachers for the Mountain Rain Zen Community. Both began Zen practice in 1983 as university students in Japan, with a Rinzai priest at an ancient temple on Mount Tsukuba, later moving to Kyoto and practicing Soto Zen with Shohaku Okumura. Since returning to Vancouver in 1987 they have practiced with Zoketsu Norman Fischer. They received priest ordination from him in in 2003 and dharma transmission in 2011. Kate has worked as an organic farmer, ESL teacher, translator and as a clinical counselor in women’s health and hospice/bereavement care. Michael teaches Asian studies and religious studies at Simon Fraser University. Both are committed to supporting Mountain Rain as a lay practice community in connection with the wider community, the arts, and the natural world. Dai-i Flo Rublee received lay ordination in 1998 and priest ordination in 2010 from Zoketsu Norman Fischer. She was shuso for our 2008 practice period. She works as a physiotherapist. Nin-en Susan Elbe received lay ordination in 2003. She was shuso for our 2009 practice period. She works as a city planner. Jiko Claire Talbot received lay ordination in 2000. She was shuso for our 2010 practice period. She works as a physician in palliative care and student health. 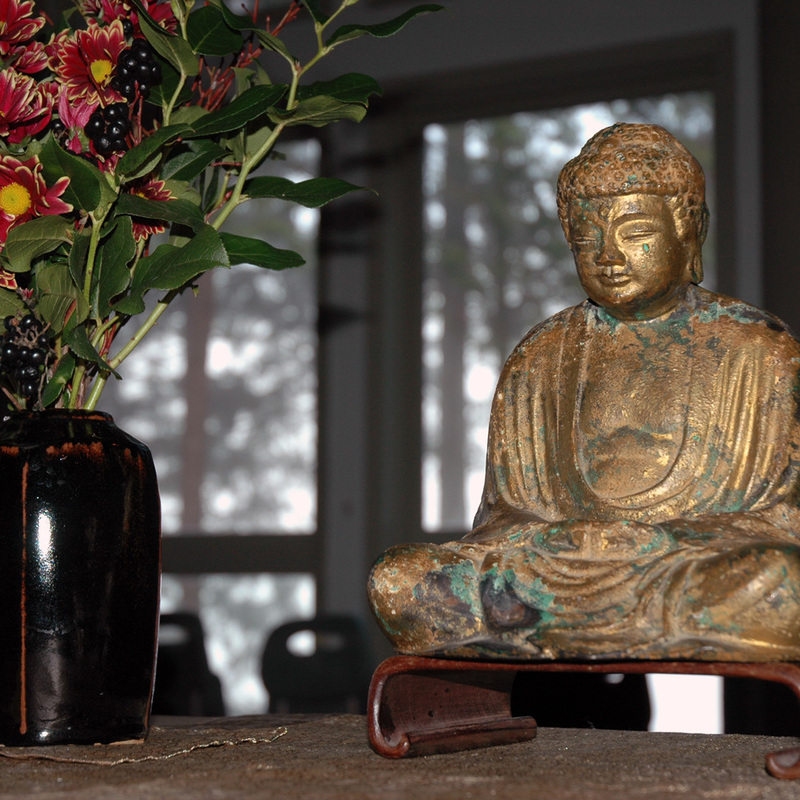 Our guiding teacher and resident teachers are full members of the Soto Zen Buddhist Association.